Earning an online master’s in hospitality doesn’t have to break the bank. Working professionals, recent grads, and those changing careers can advance their careers in this multi-billion dollar industry by gaining the knowledge and skills needed for success attaining leadership positions without going deep in debt. Completing an online degree in hospitality allows students to maintain their personal and professional obligations…and keep finances on track. 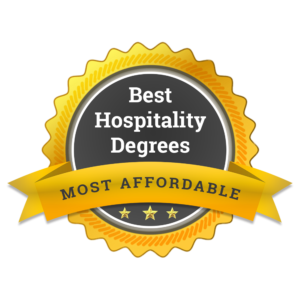 We created this list of the five most affordable online hospitality master’s degree programs in the country. To determine the cheapest schools, we used the average graduate student tuition rate published by the National Center for Education Statistics. 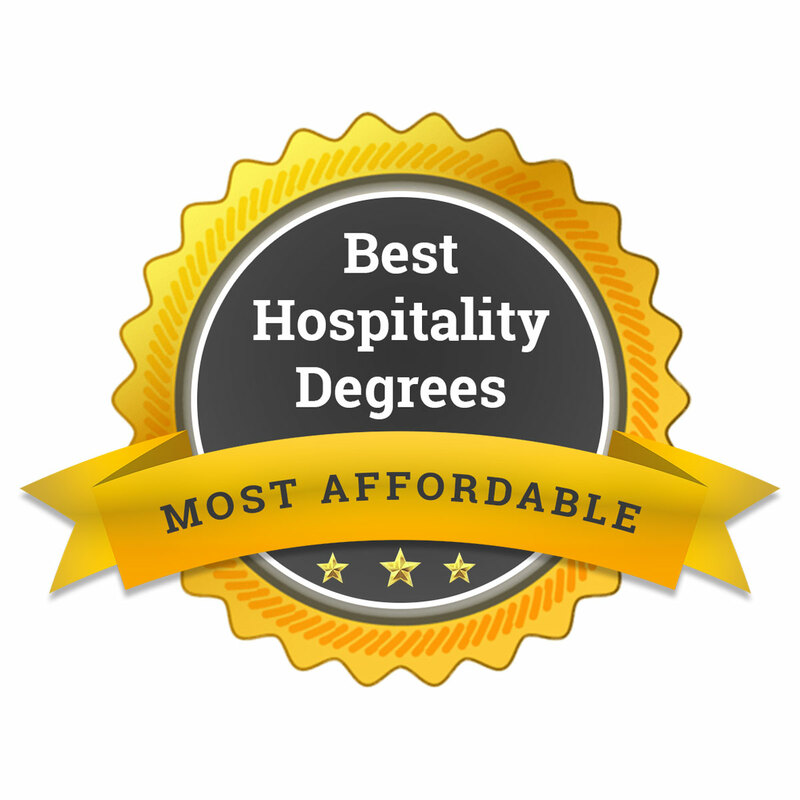 Below are the 5 most affordable online master’s in hospitality programs in the United States. global contemporary issues in hospitality and tourism. The affordable top online master’s in hospitality management program at the University of North Texas is a flexible program preparing students for global management careers. The program focuses heavily on managerial leadership through a combination of theory-based and practical application outlook. All courses are offered every semester. This allows students to take the courses they need without having to wait. The University of Nevada, Las Vegas features an affordable online master of hospitality administration program. It’s a convenient, self-paced format and designed for the working professional. Students can earn their degree from just about anywhere in the world. The program is comprised of five required courses, four electives, and a professional paper. Most students can earn their degree in just 18 to 24 months. The Rosen College of Hospitality Management at the University of Central Florida features an affordable online master’s in hospitality and tourism management program. It has both thesis and non-thesis program options. Students planning to pursue a doctoral degree or obtain a research position may opt to complete a thesis. Students planning on pursuing leadership positions in the field can opt for the non-thesis route. Courses are offered in a convenient online format ideal for working professionals. Most students can complete the program in less than two years.